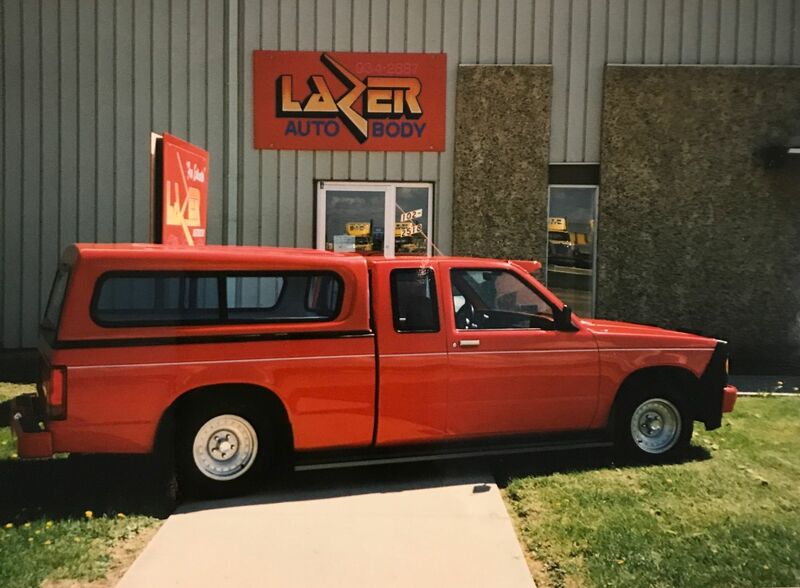 Lazer Autobody was established in 1987 with the simple desire to repair their client’s vehicles to highest possible standard. 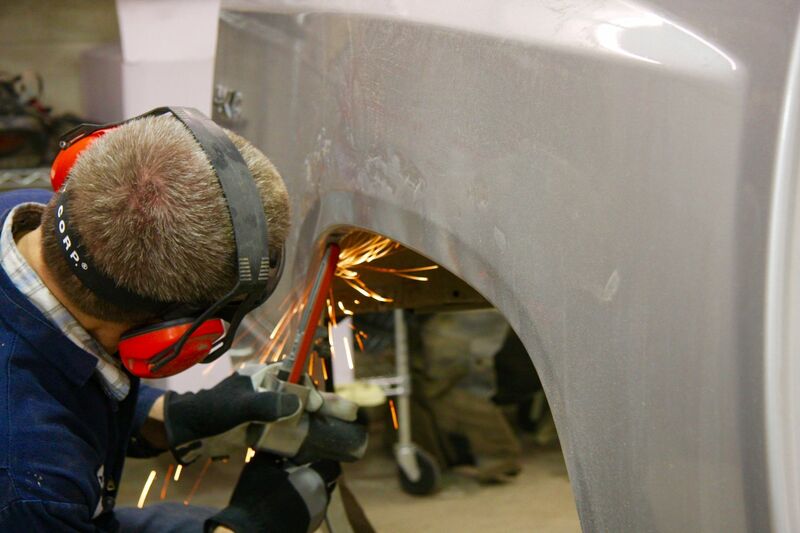 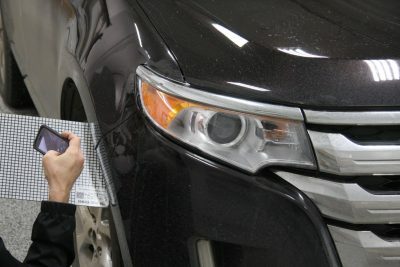 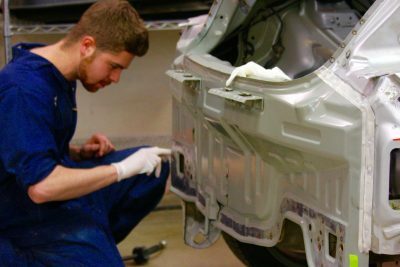 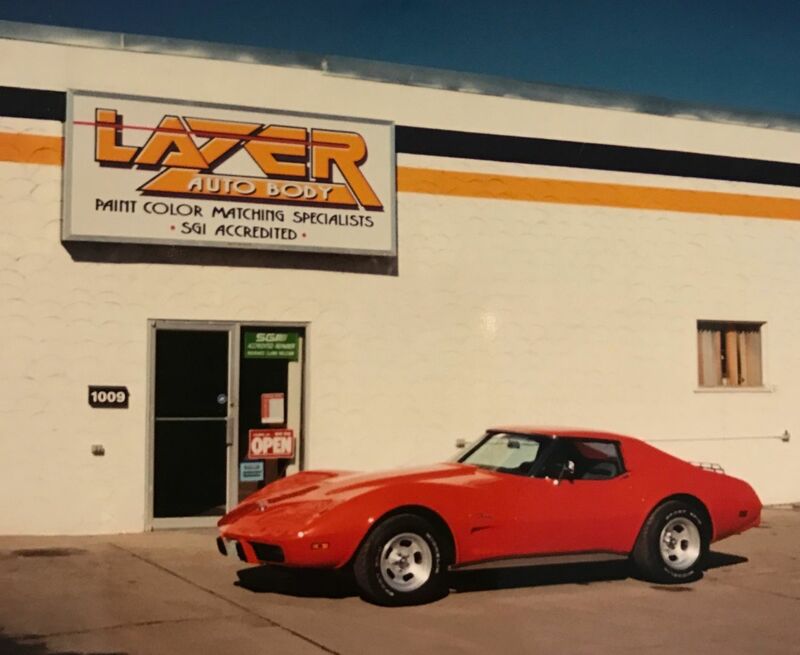 After 30 years nothing has changed about our commitment: Staff at Lazer Autobody are dedicated to restoring your vehicle to its original condition. 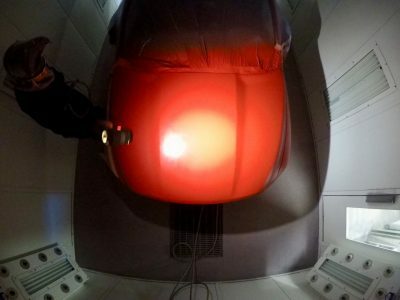 Owners Bob (Lazer Bob) and Jennifer Heroux understand how important it is to have your vehicle repaired to the highest standards, by qualified technicians, with expert colour matching. 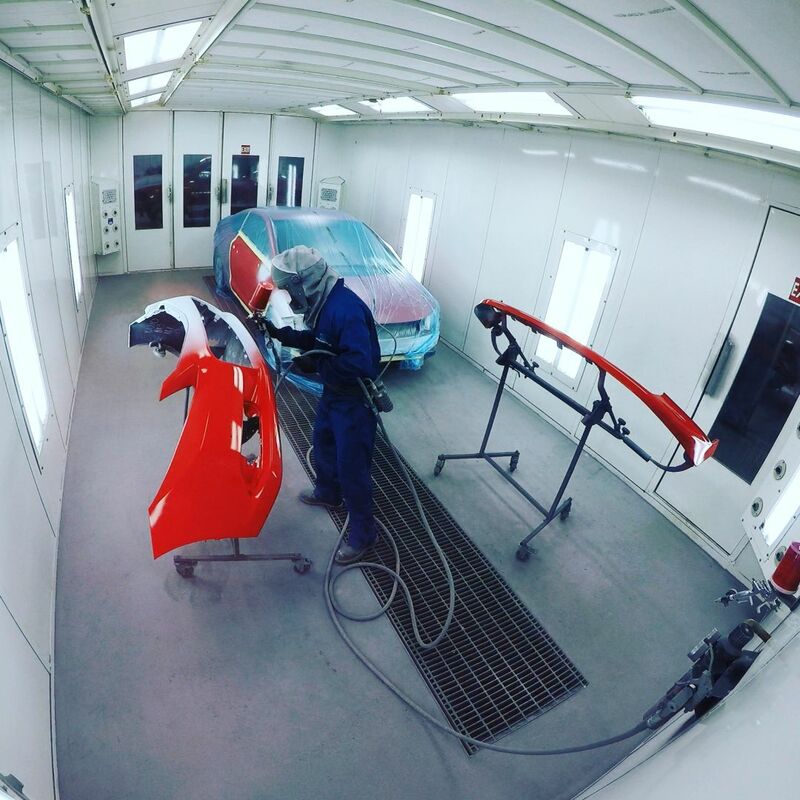 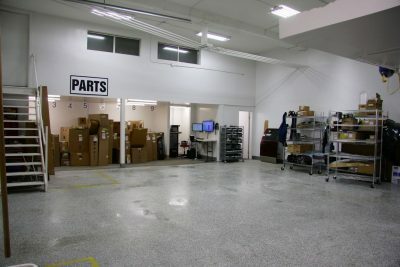 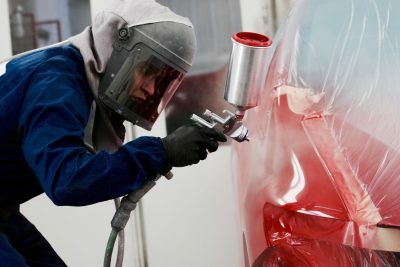 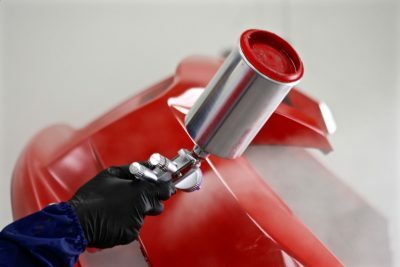 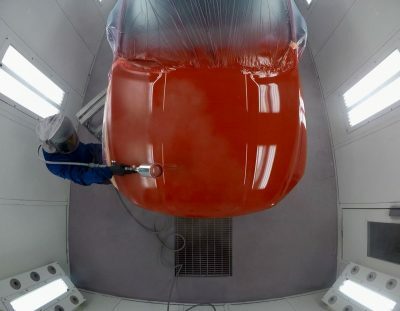 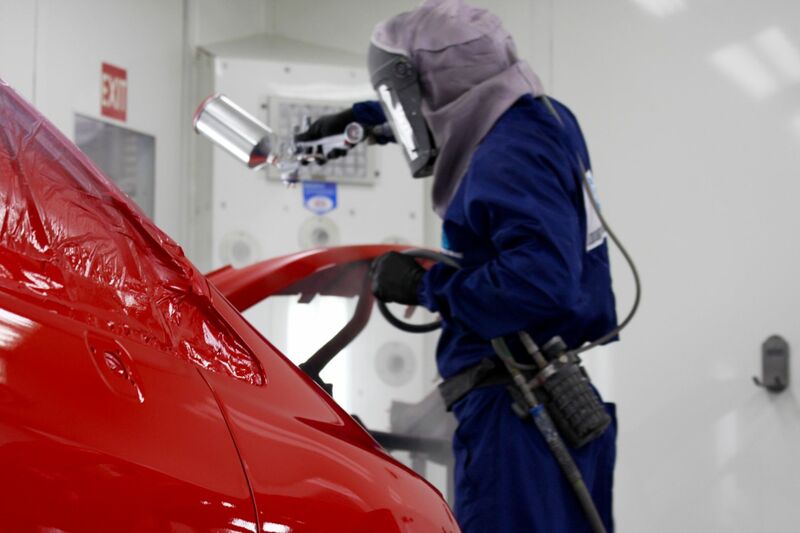 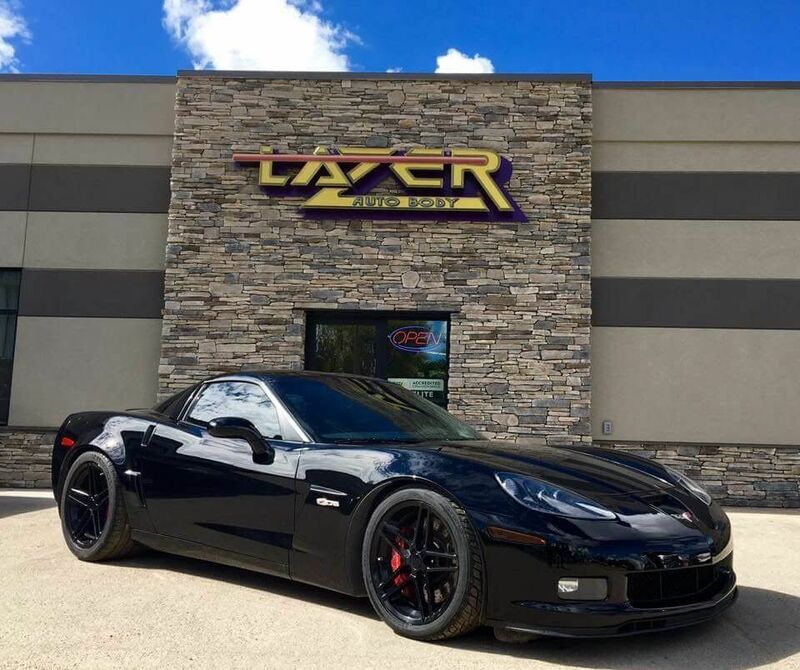 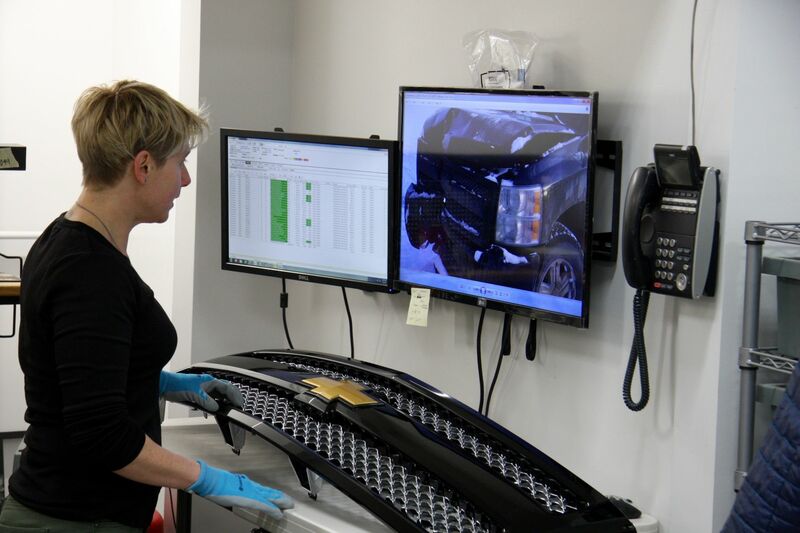 Lazer Autobody’s dedication to these principles are why the company continues to be renowned throughout Western Canada as the shop to go to, for that exact colour matching. 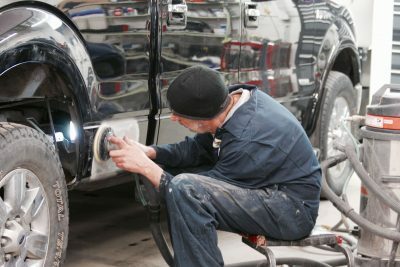 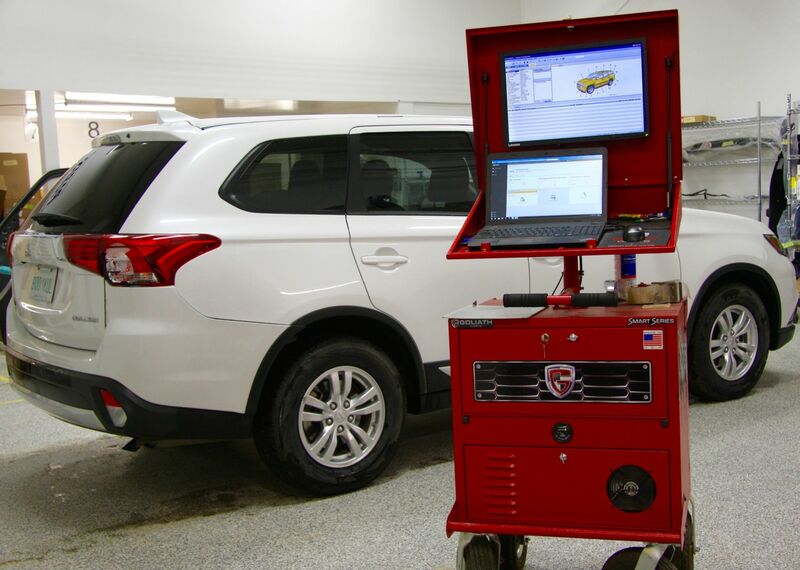 Our employees feel that our client’s vehicles are just as important as their own and have been chosen for their expertise and up-to-date technical training. 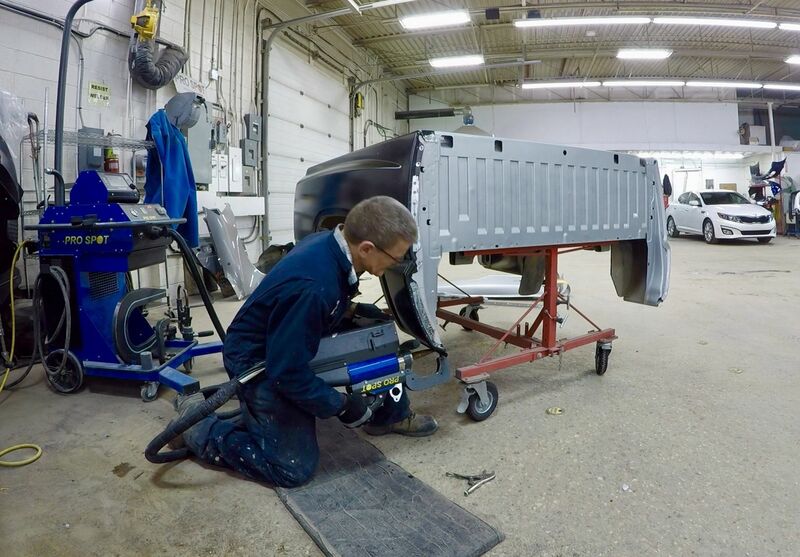 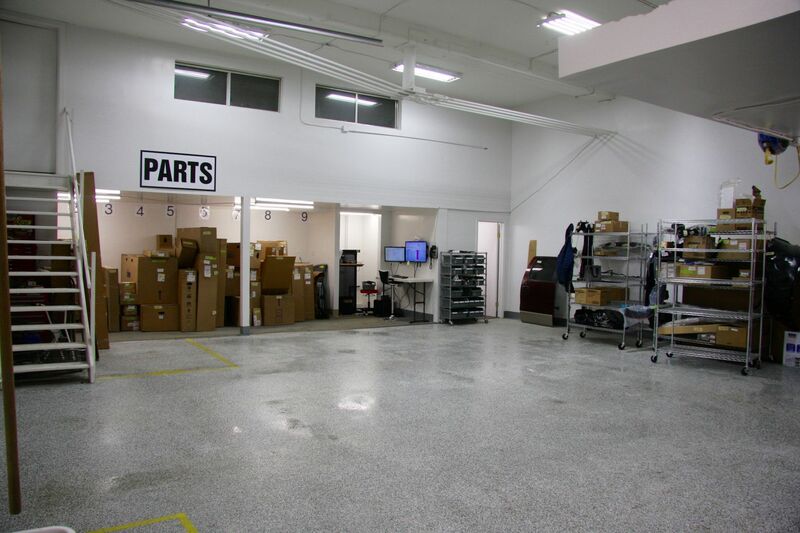 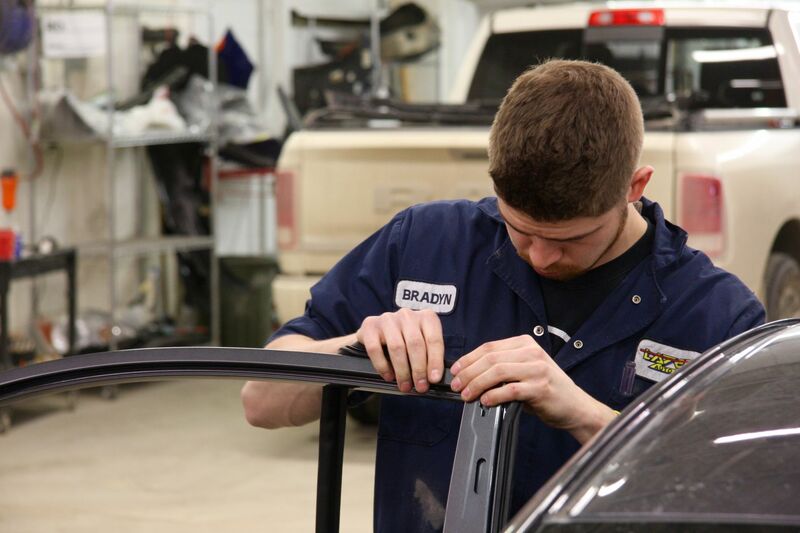 Ongoing team development is of the highest priority for the company, because we know that staying ahead of ongoing changes in the automotive repair industry means we can continue to repair your vehicle to the highest quality, and get you back on the road quicker.